Charming bungalow on a cul-de-sac street in a prime Woodlands location is a must see and wont last long! 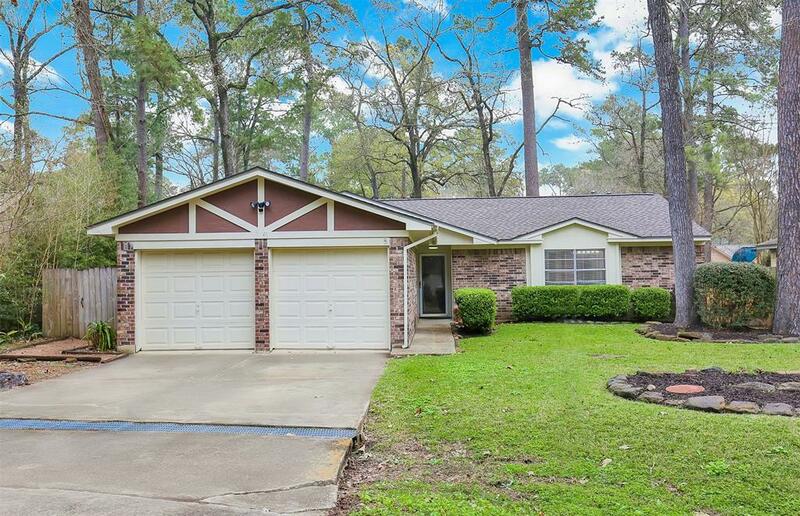 Totally updated and ready to go this home features a newer roof replaced 11/17, A/C replaced 4/2014, granite countertops, updated cabinets in both kitchen and bathrooms, updated sinks and faucets, Stainless steel appliances replaced in 2014. Master bathtub and tile shower walls redone 2014 as well as blinds and light fixtures! 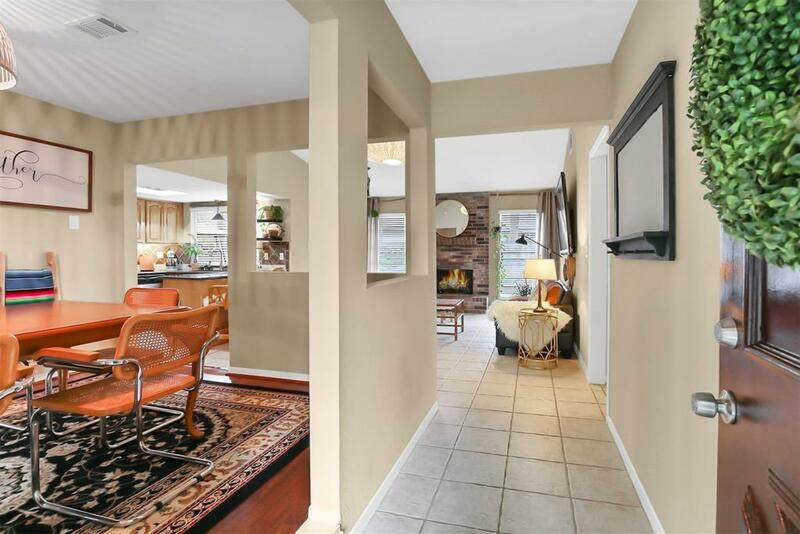 Great floorplan for everyday living or perfect for entertaining with a formal dining room, nice sized family room with beautiful brick fireplace and open to the kitchen with good counter and cabinet space and a large pantry and breakfast room! 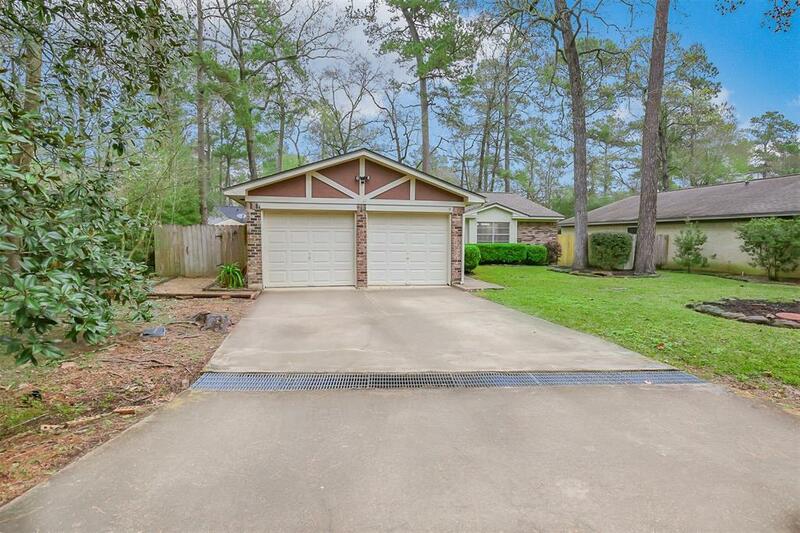 You will love the the covered patio and backyard which features a relaxing pond & fountain and an abundance of wooded nature views making this the ultimate Woodlands setting! 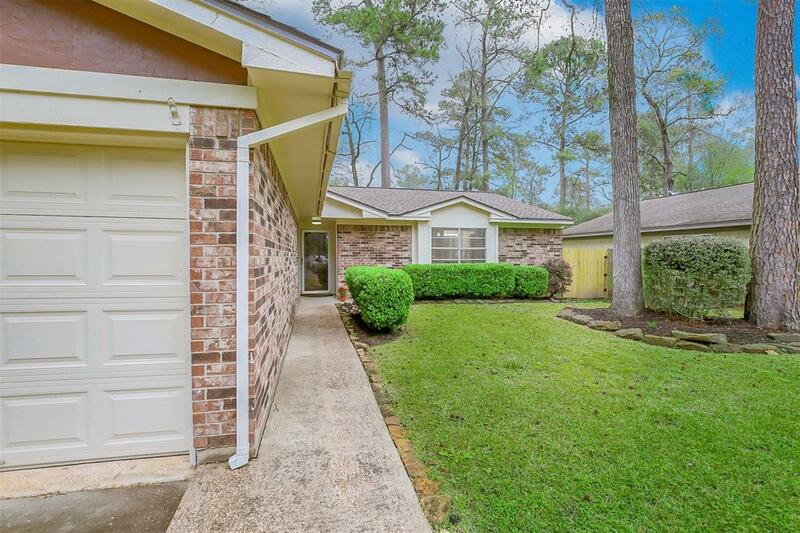 Home is just minutes from all of The Woodlands amenities including Market Street, The Woodlands Mall and close to I-45. Feeds into great schools!